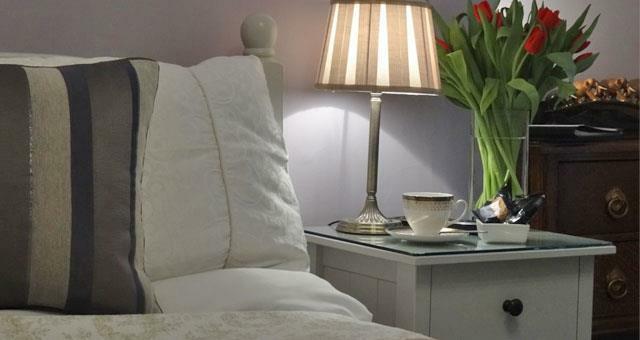 Our guest house offers a relaxed atmosphere and we always aim to provide you with a friendly attentive service, ensuring you a comfortable and informal stay. We are happy to share our comprehensive local knowledge of Canterbury and coastal area in order to assist you in making the most of your stay. 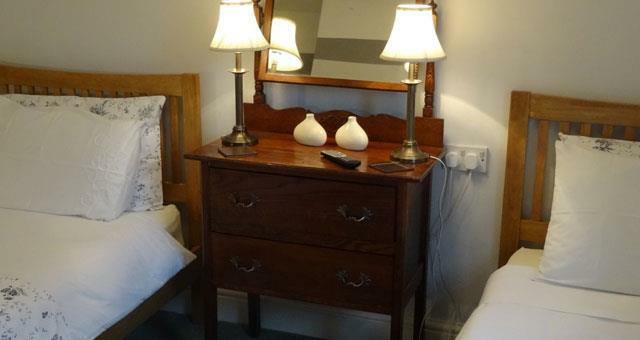 All rooms are furnished and centrally heated with your comfort in mind. 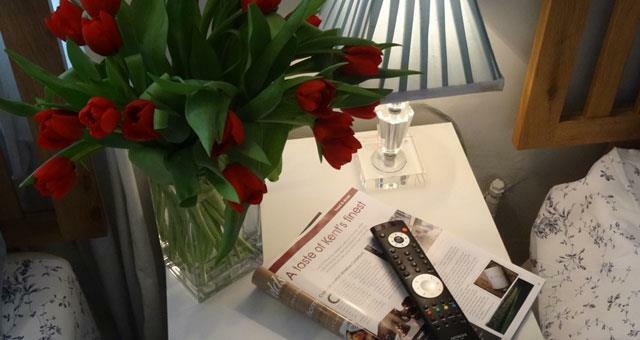 Each room is equipped with tea and coffee making facilities and remote control colour TV's. The Guest House has six bedrooms with a range of configurations offering a warm comfortable relaxed environment in which to stay. 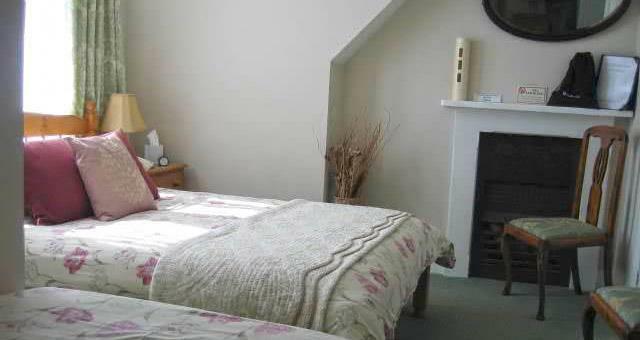 Room 1 is a double en-suite and is located on the ground floor that offers easy access for mobility. This room benefits from easy access from your bedroom through French doors to an outside patio area. 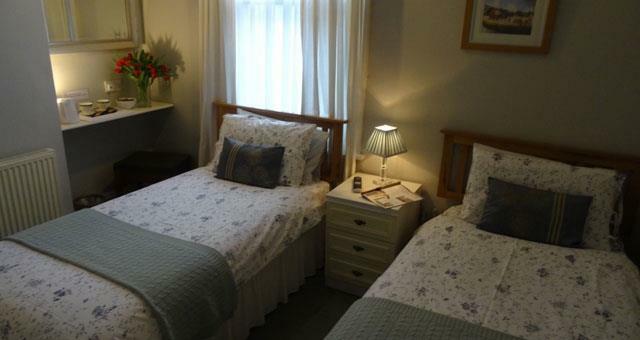 Room 2 and 3 are both en-suite twin bedded rooms and are located on the first floor back of the house. 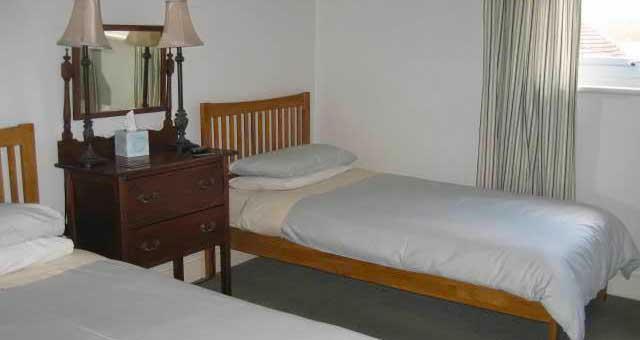 Room 5 is a double room with private bathroom and is located on the third floor back of the house. This room benefits from having it's own private bathroom located outside of the room. 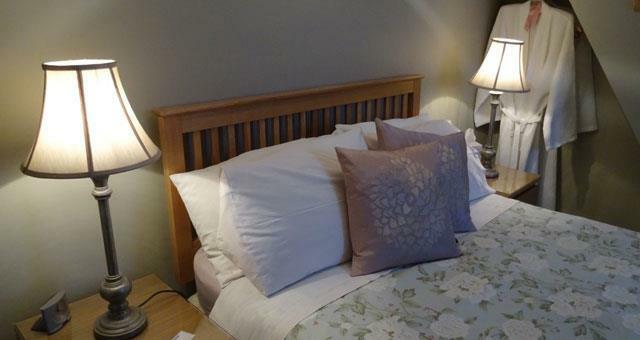 Room 6 is a large en-suite family room with one double bed and one single bed. Max. 3 persons. This room is located on the third floor front of house. 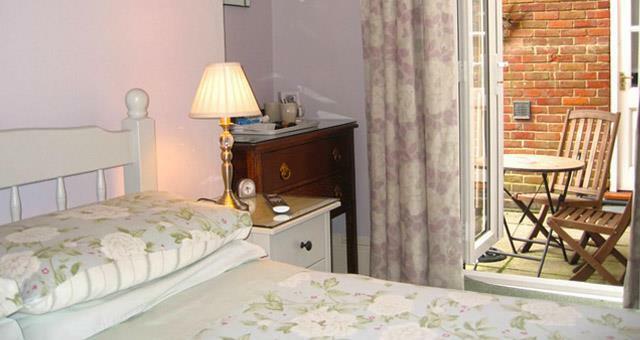 Room 4 is a large en-suite family room with one double bed and two single beds. Max. 4 persons. This room is located on the first floor front of house. Family room is 4 persons max. Breakfast is served in the dining room on the ground floor between 8am and 9.30am. Early breakfast is available on request. Special Diets catered for with prior notice. We offer a plentiful varied breakfast. All guests are provided with their own keys to come and go as they please for the duration of their stay. 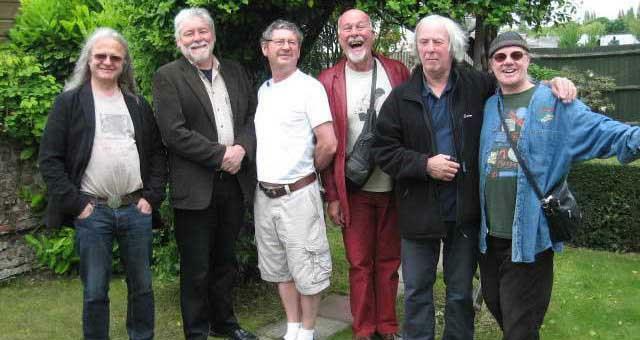 We have ample free parking in our private car park at the rear of the house on Simmons Road.